But RAC says it's still a problem and drivers might be "sceptical" of the official figures. Use of handheld mobile phones while driving could be falling, according to government statistics released this week. 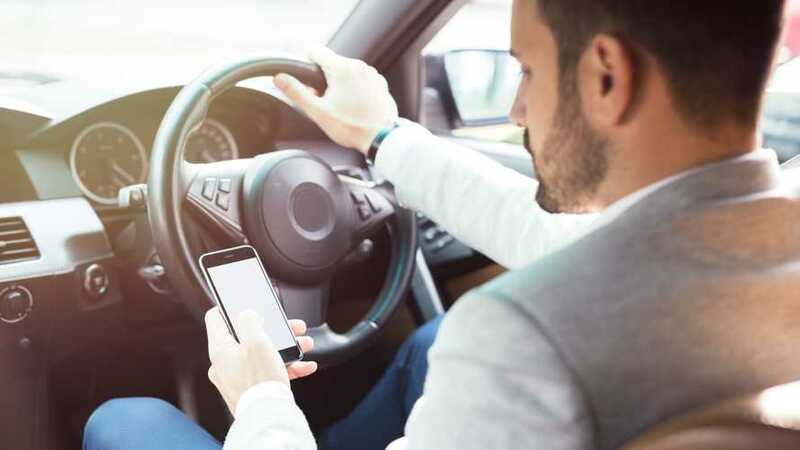 A joint study by the Department of Transport (DfT) and Transport Scotland found that just over one percent of motorists in Great Britain were observed illegally using their handheld devices while driving in 2017. In comparison, 1.6 percent of drivers were seen using handheld mobile phones in 2014 - the last time such a survey was conducted. The study involved observations at both moving and stationary traffic sites, rather than police arrests or convictions, so the reductions are not a result of falling police numbers. But as well as uncovering a reduction in overall use, the study also revealed some marked trends. 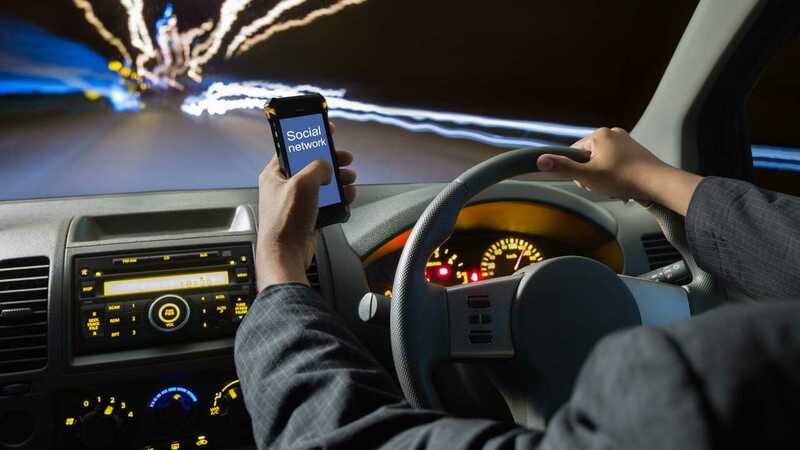 For example, motorists in Scotland were far more likely to use their phones while driving, with some two percent being observed committing the offence. In contrast, the same could be said of just 0.6 percent of drivers in England and Wales. And there were noticeable differences between the types of vehicles offenders tend to drive. According to the DfT’s data, 3.3 percent of taxi drivers were seen on their phones, making them the most likely demographic for the offence. Just one percent of private car drivers were guilty of the same offence, and truck drivers were the least likely to be seen on their phones, at just 0.6 percent. Perhaps oddly, given the increased police presence in urban areas, the proportion of drivers illegally using phones was marginally higher in town than in rural areas. Around 2.4 percent of van drivers were seen on their phones on urban roads, compared with 1.9 percent on rural roads. And it was a similar story for those in cars, although the figures were roughly halved at 1.1 percent and 0.9 percent respectively. RAC road safety spokesperson Pete Williams said the number of drivers using phones may only have fallen because of the increased penalties introduced in March 2017. And Williams went on to say that phone use was still too high, suggesting that drivers would be “sceptical” of the government’s figures. 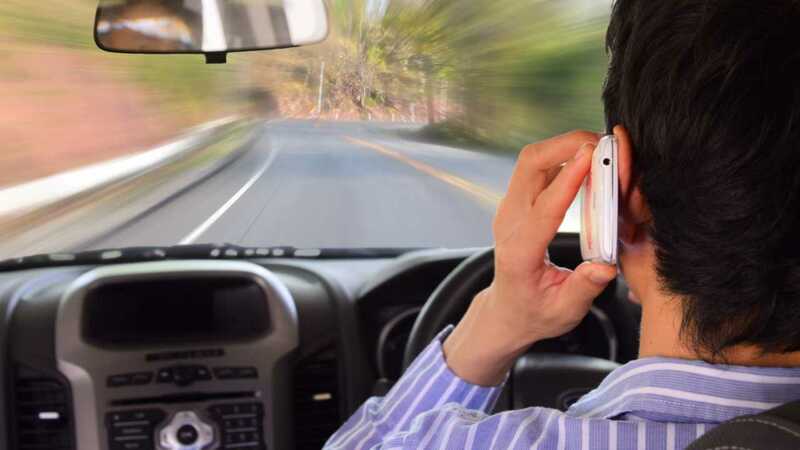 “Anecdotally, we still see too many drivers either talking on their handheld phones or interacting with them,” he said. “And perhaps more worryingly, our own research with drivers suggests the problem has far from gone away. As a result we suspect many drivers will be very sceptical of these findings as they don’t reflect what they see on a daily basis.